We have a thriving men’s section here at Chester Golf Club – numbering over 300. There are handicap qualifying competitions most Saturdays and Wednesdays from April to October and more sociable, occasionally team-based events over the winter months. The Winter League is a keenly contested league and then knockout competition, the highlight of which for many golfers is the bacon sandwich and welcome cup of tea after the first nine holes!!! The club medal competitions allow all qualifying members to participate, regardless of gender, as we are an inclusive friendly club, which has been proactive in embracing all aspects of the recent Equality legislation for sports clubs. The majority of competitions are entered by choosing your tee time and partners, the only exceptions being the Opening Calcutta and the Club Championships which are drawn for partners. 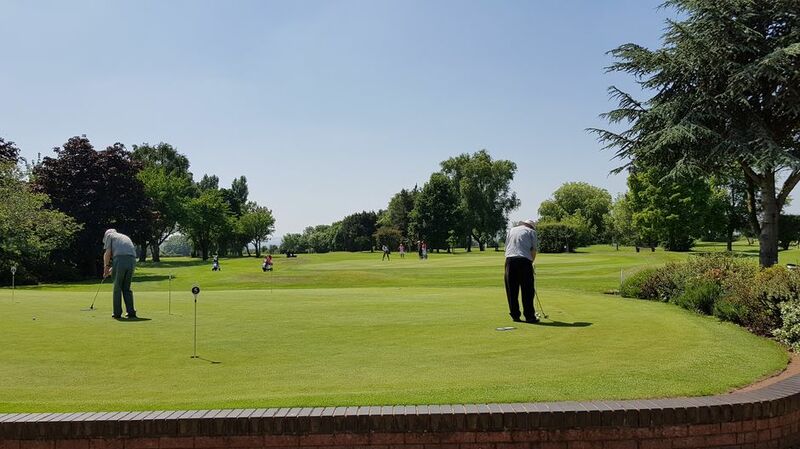 New members are always more than welcome to join the club and are encouraged to buddy up with other existing or new members, which helps them to feel a valued participant of Chester Golf Club as quickly as possible. If you are thinking of joining a golf club in the area, then give us a try first and we’ll all do our utmost to ensure you enjoy all aspects of being a Chester Golf Club member, from the golf itself, to the friendly sociable environment at the nineteenth hole, not forgetting the excellent menus server by our Michelin-trained chef. 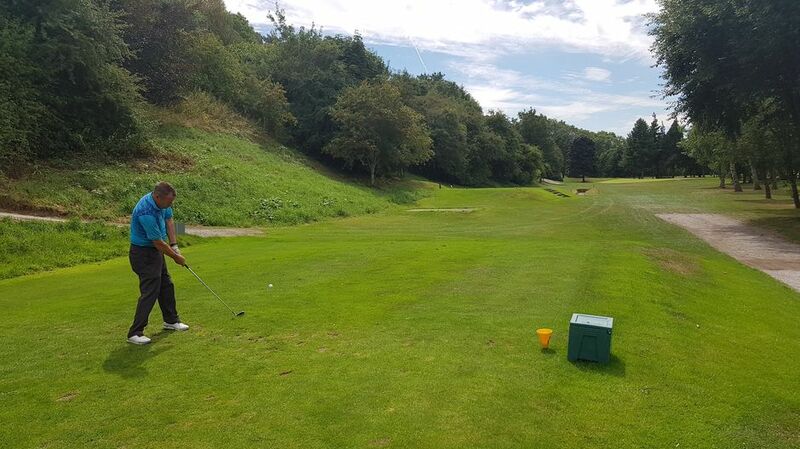 We also have both competitive and friendly matches against a variety of local golf clubs. The Scratch Team are invited to represent the club, whilst any member can play in the friendly matches. However, it is not all about organised golf at Chester. To encourage social golf, we do not have a tee booking system outside of the scheduled competitions. There are plenty of times in the week where you may be the only golfers on the course!! It is always worth checking with the professional to ensure the first tee is free before you come down to the club for a game.